Nearly 8 years ago, in August of 2006, Elon Musk, Co-Founder & CEO of Tesla Motors put out a personal blog post about "The Secret Tesla Motors Master Plan (just between you and me)." In this article, Mr. Musk transparently details the innovative path Tesla Motors was embarking on to create a wide range of affordable, high quality electric vehicles which would eventually make their way down to a reasonably priced family car. In his post, he counters a few common misconceptions which are routinely used to place a black eye on the electric vehicle industry and more importantly he highlights the bigger purpose of Tesla Motors. States Musk, "The overarching purpose of Tesla Motors (and the reason I am funding the company) is to help expedite the move from a mine-and-burn hydrocarbon economy towards a solar electric economy, which I believe to be the primary, but not exclusive, sustainable solution." After nearly 8 years of following this not-so-secret master plan with discipline, a new Tesla model is to be released in 2017 which will cost around $35,000 and it appears Tesla is holding true to its bigger mission. They have even gone as far as opening up their patents in June of this year to the public, "in the spirit of the open source movement, for the advancement of electric vehicle technology." This innovative and aggressive approach to change got us thinking about our roofing industry and what we as roofing industry leaders could learn from Mr. Musk and the highly touted Tesla Motors? First and foremost, we should embrace innovation and recognize that solar photovoltaics and the use of rooftop space to produce sustainable electricity is the right thing to do. As contributors to the development of a greater, more sustainable society, professional roofing contractors across the country play a very distinctive part. Customers rely on our experience and our knowledge and they listen to our advice.  To put it simply, consumers at the time of re-roofing, trust a professional roofing contractor to guide them and lead them towards the best choice. All to often fellow contractors lead the customer down the path of least resistance, rather than the path of best long-term results. The overarching purpose of roofing contractors across the country should be to help expedite the move from a roof serving as a simple waterproofing function towards a roofing system which produces large amounts of sustainable electricity while waterproofing, insulating, ventilating and protecting the structure. In theory this is a terrific concept, but a contractor must have a strategy and plan to make this happen. There are several takeaways from Mr. Musk's 2006 post which could help form a solar roofing strategy. 1- Be transparent and consistent in your message to your customer. Make your solar roofing and greater master plan for change heard. Believe in the fact that putting on a better performing roofing system, which reduces your customers heating and cooling costs while producing sustainable year round energy for your client is the right thing to do. 2- Understand that new technology has a high initial unit cost before it becomes fully optimized and affordable for the mainstream. Do not let this sway you from what you know is the right thing for your customer and the roofing industry in general. 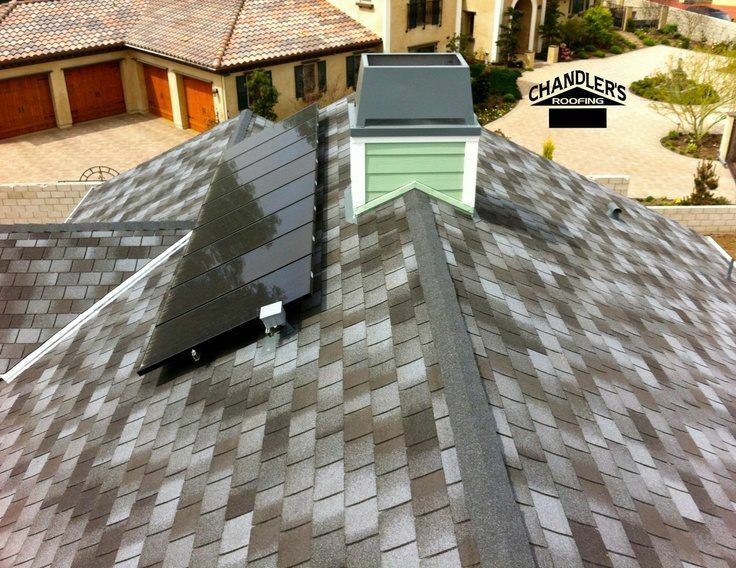 Take Tesla's approach and go after the high end market, where customers are prepared to pay a premium for a high quality, energy producing roofing system. 3- Stay the coarse and know that solar PV costs will come down over time as the industry reaches greater market saturation. Solar energy made up 74% of the new electricity generation built in the U.S. in the first quarter of this year. That’s up from nearly nothing just a few years ago.